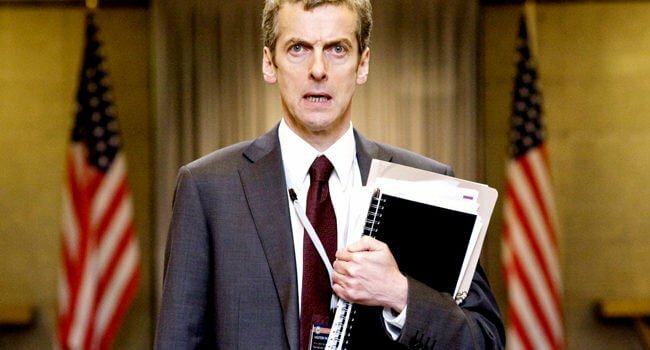 Peter Capaldi is the 12th incarnation of Doctor Who, accompanied by companion Bill. 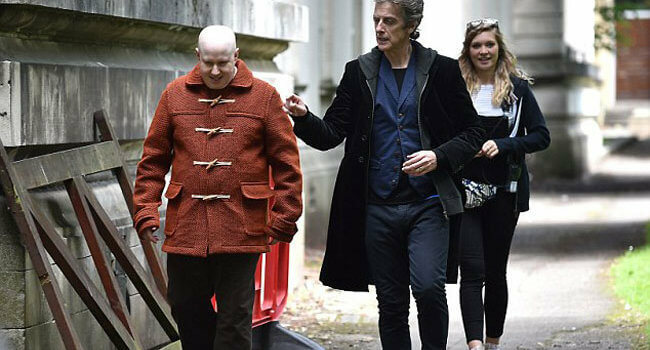 In the 10th series of Doctor Who, his costume has changed from a navy coat with red lining to a black coat with blue lining. Peter Capaldi is the 12th incarnation of Doctor Who, accompanied by companion Clara Oswald. His silver hair and blue suit are a nice change from the head-to-toe browns of the previous doctors. If this $1400 coat is too hard on your wallet, try the items below!